OPTi has presented new results on the optimization of the supply temperature curve at the 21st Nordic Process Control Workshop in Åbo, Finland. 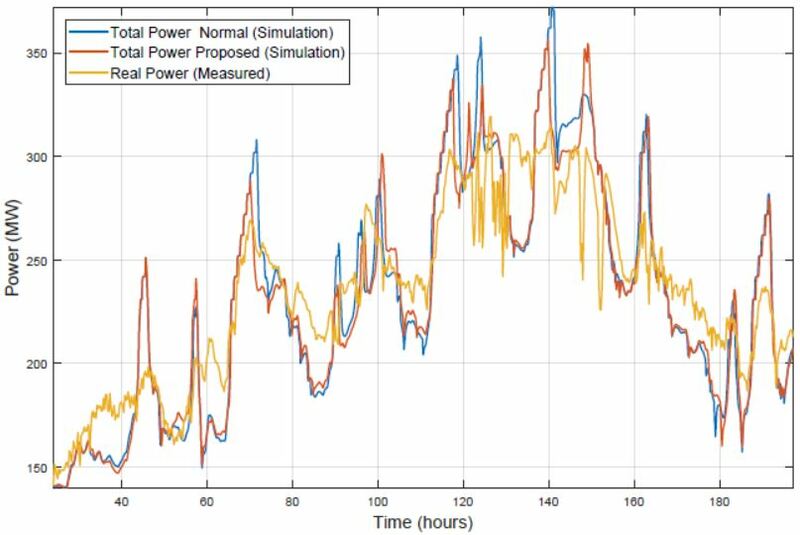 The results indicate that peak loads can be managed while reducing the total supplied energy at the same time. The Solution includes a forecaster (called OPTi-Forecaster) and an adaptive approach to tailoring the supply temperature curve.